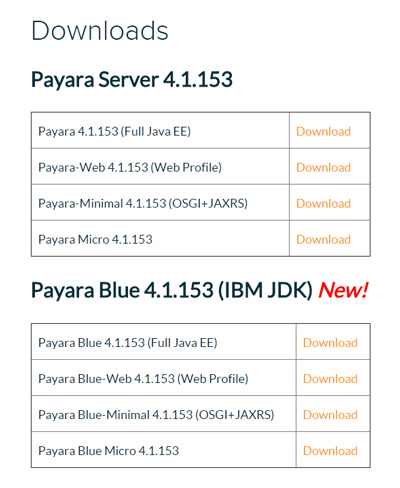 One of the new features of our Payara Server 4.1.153 is Payara Blue. Payara Blue is our code name for support for Payara Server and Payara Micro on the IBM JDK. Payara Blue gives the IBM JDK users full support for running Java EE 7 applications on Payara on any platform supported by the IBM JDK 7 or JDK 8. To get hold of Payara Blue just go to our downloads page and choose either the Full Java EE profile, Web profile or Payara Micro. Once the server is running navigate to http://127.0.0.1:4848 to access the administration console. 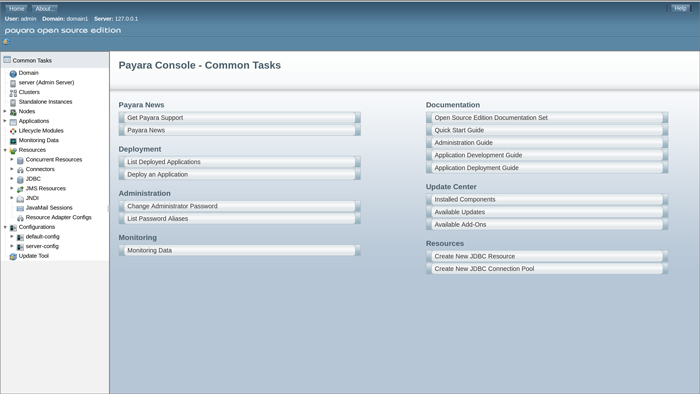 That's it you are up and running with Payara on the IBM JDK. As this is a first release we are looking for people to try out on AIX and Z/OS and give us feedback.